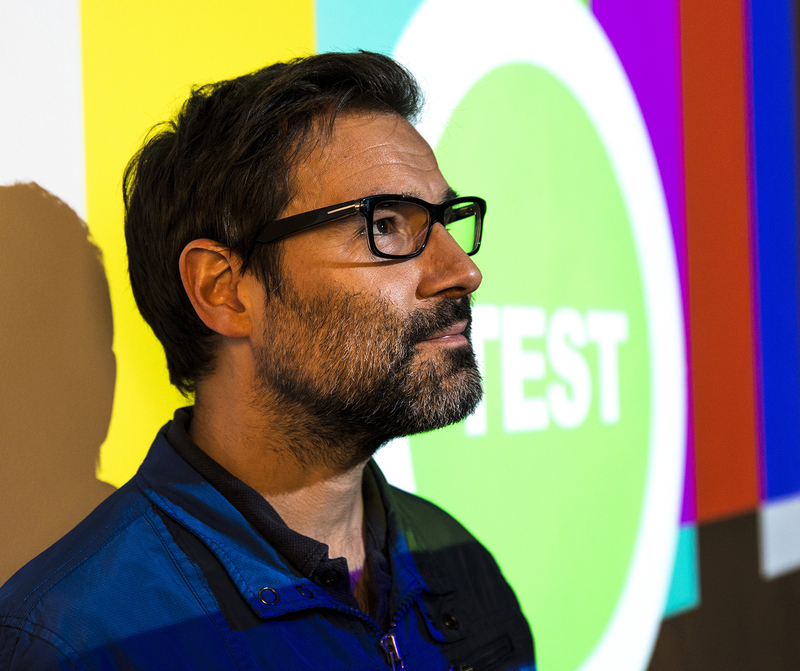 Join Adam Buxton – comedian, writer, broadcaster, video director, general music video enthusiast and YouTube comment wrangler – as he takes you on a whistlestop tour through some of the highlights from the last ten years of the big-screen music video showcase, BUG. Launched in April 2007 as a series of bi-monthly shows at BFI Southbank – the home of British cinema – BUG set out to celebrate global creativity in music video and has since become a phenomenon, as popular and brilliant as the visual ideas which the BUG team unearths. This special show, curated to celebrate BUG’s 10th Anniversary, is a selection of some favourite videos and clips from the past decade – with Adam’s own inimitable presentation and some delightfully unbalanced commentary from YouTube contributors, all interspersed with some gems of Adam’s own making.